I’d like to see our tax dollars put to good use instead of being wasted. I don’t think it’s right that if you attend a fundraiser or donate to a Toronto City Councillor candidate that the city of Toronto will reimburse a portion of that donation. If you donate $100.00 you get $75.00 back from Toronto! 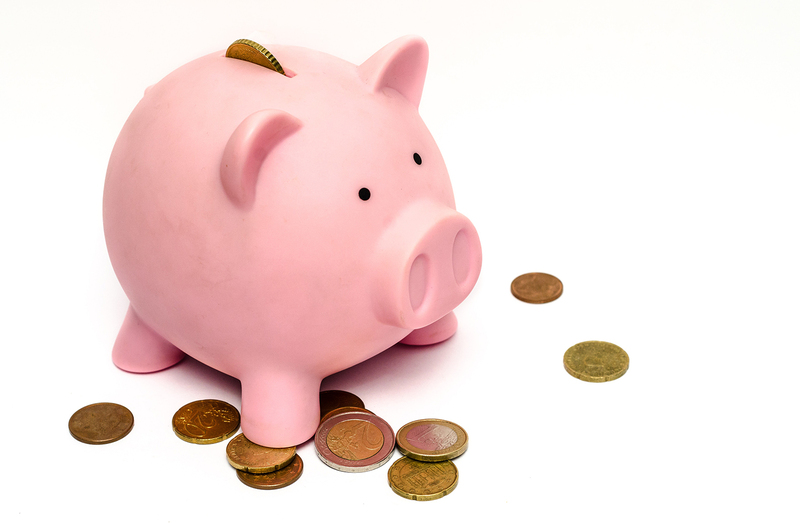 If you donate $1200.00 to a Candidate then the City will reimburse you $641.00! 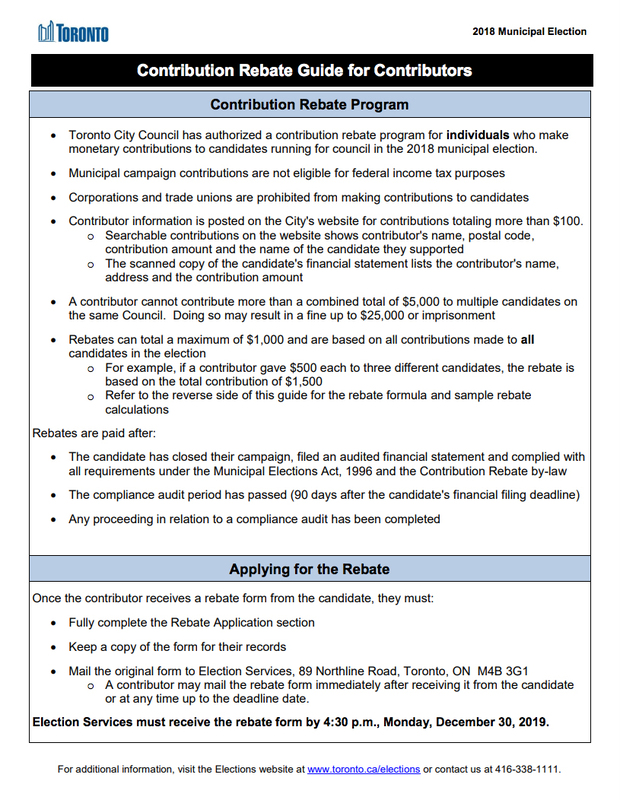 If you donate $900.00 to a candidate then the City will reimburse you $525.00! 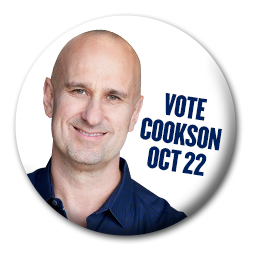 My competitor in this election is taking advantage of this program. 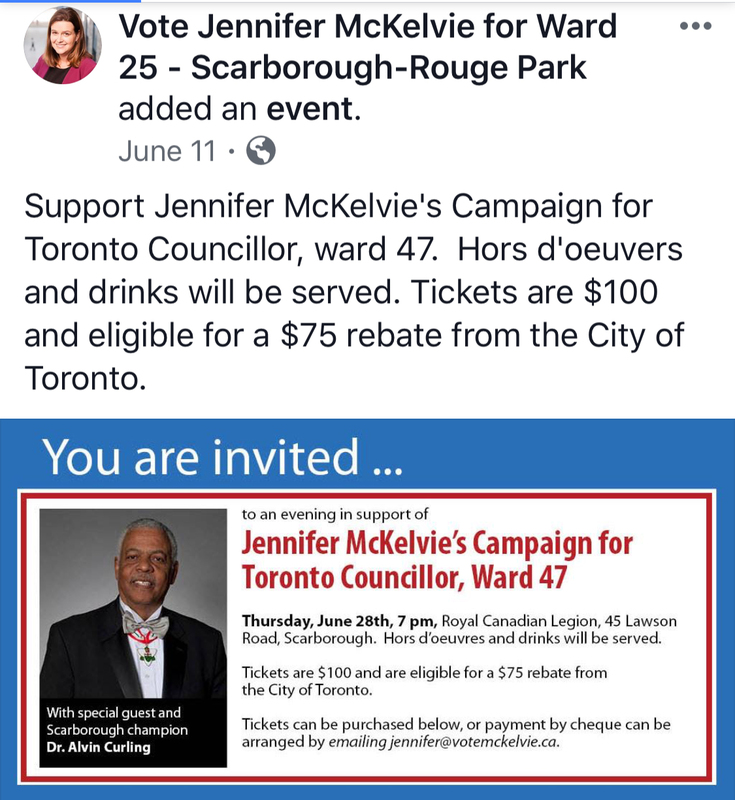 If you paid $100.00 to attend her June 28, 2018 Cocktail Party fundraiser then you we’re eligible to get $75.00 back paid to you by the City of Toronto? 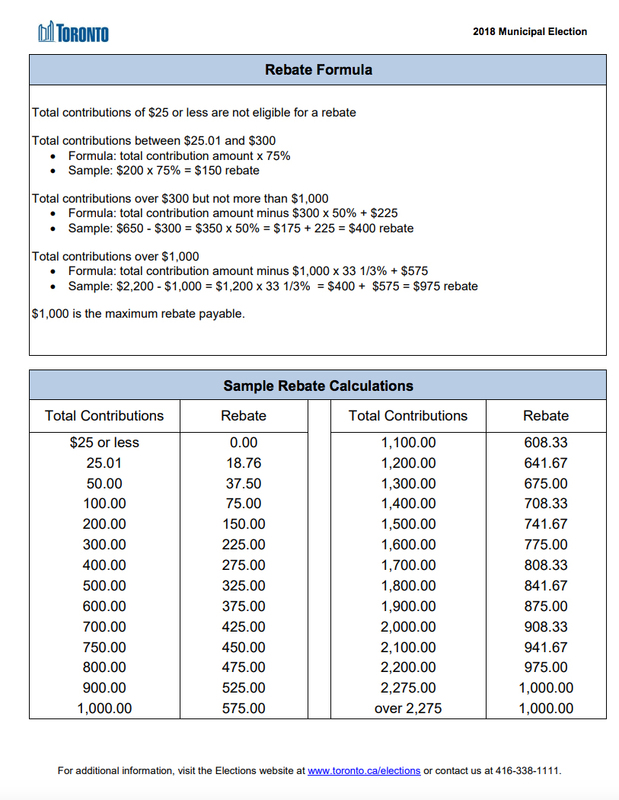 See the chart for rebates / formulas on other donation amounts on this page. If you multiply it out – this election rebate program costs taxpayers countless Millions and I’d like to see this program ended. I won’t be having fundraisers but I will be having meet the candidate events so I can meet and talk with as many constituents of Ward 25 as possible. I’d like to see your tax dollars put to good use and not for funding the political process.